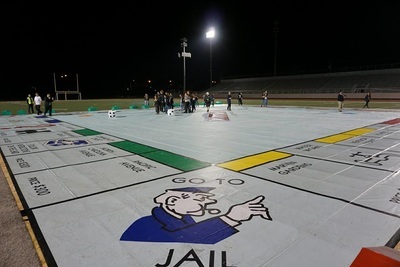 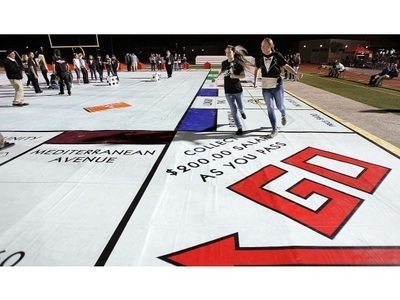 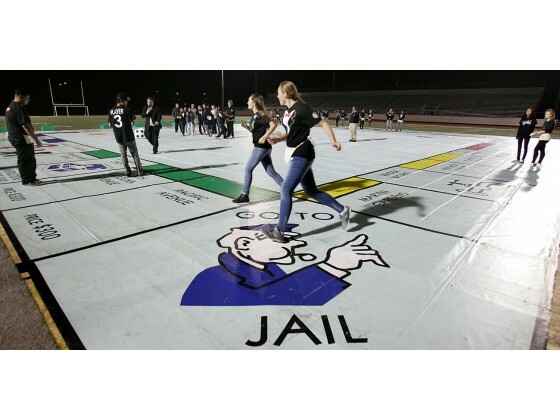 HOME OF THE WORLD'S LARGEST MONOPOLY GAME BOARD! 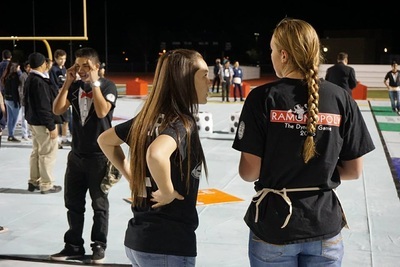 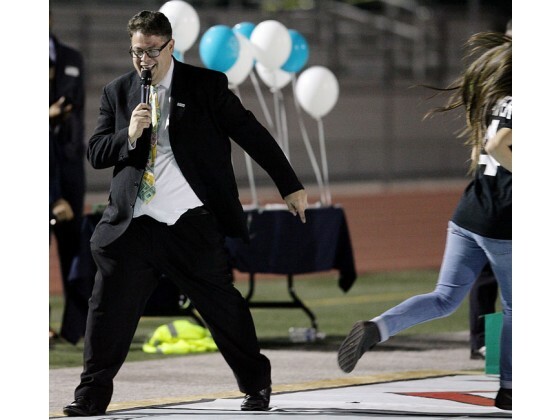 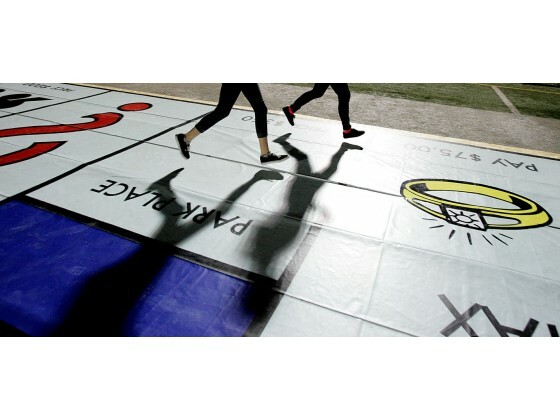 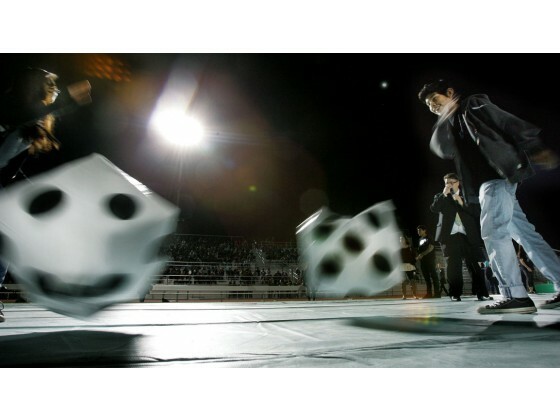 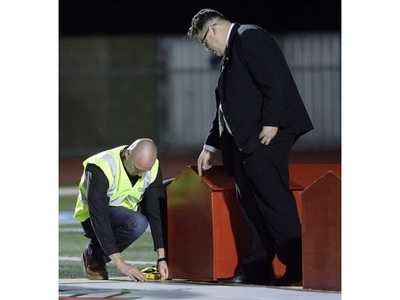 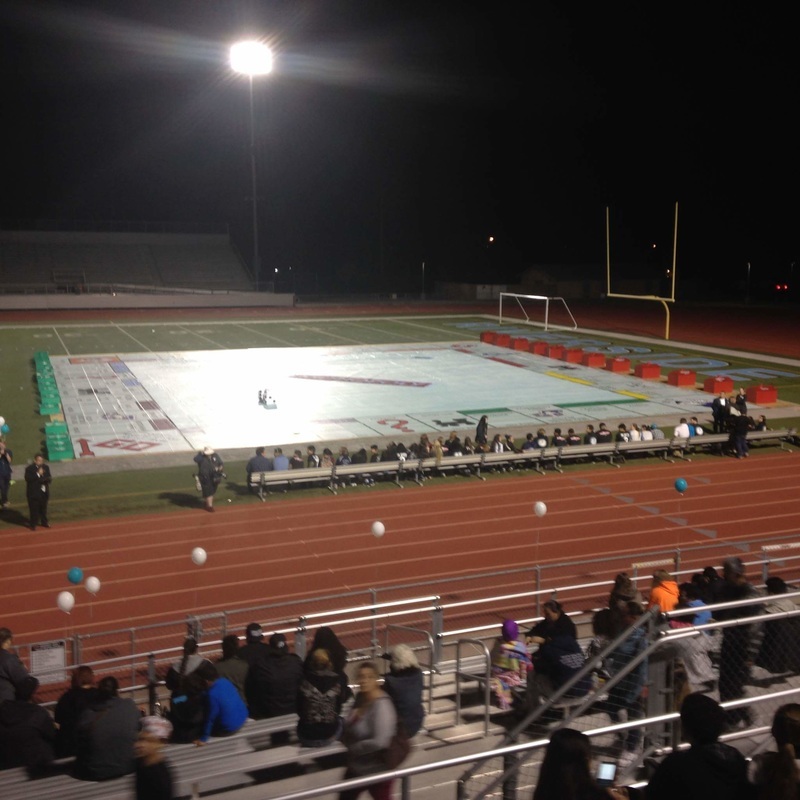 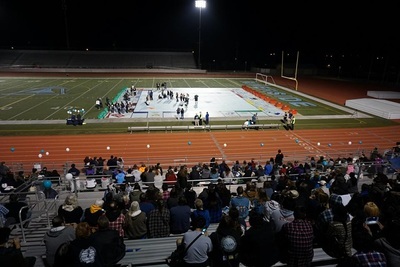 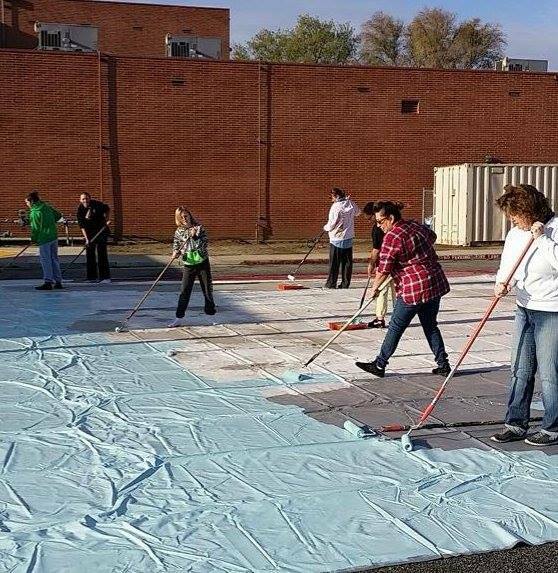 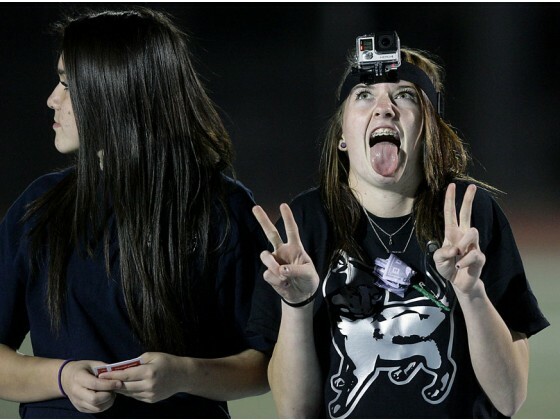 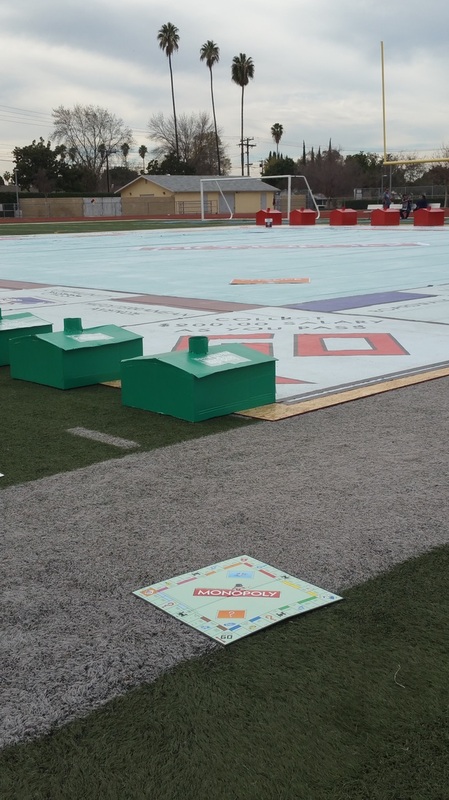 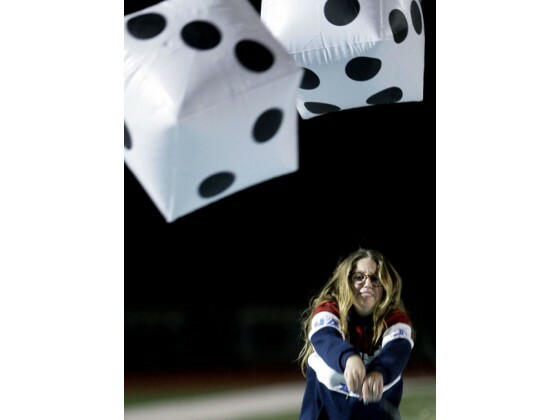 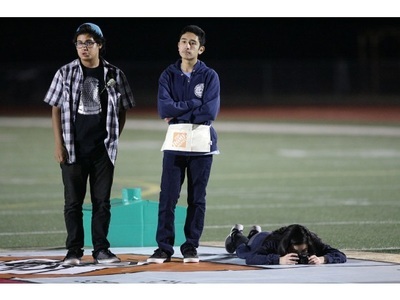 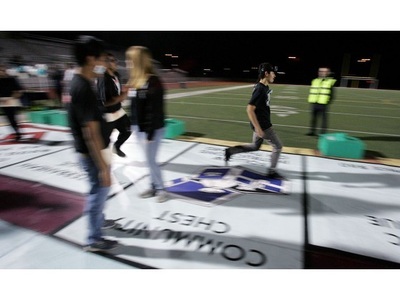 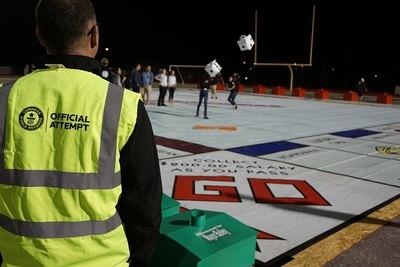 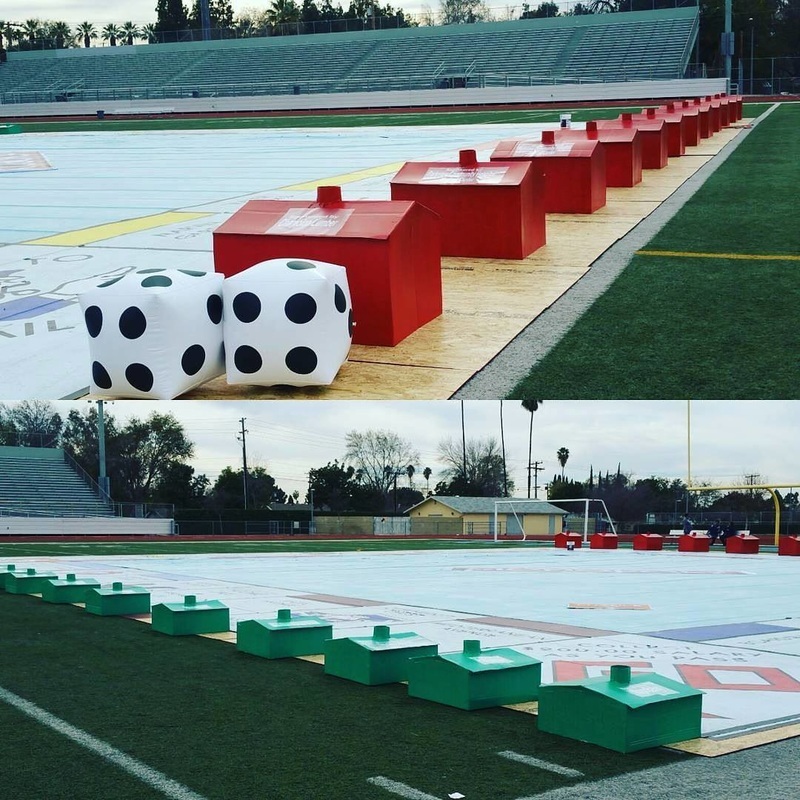 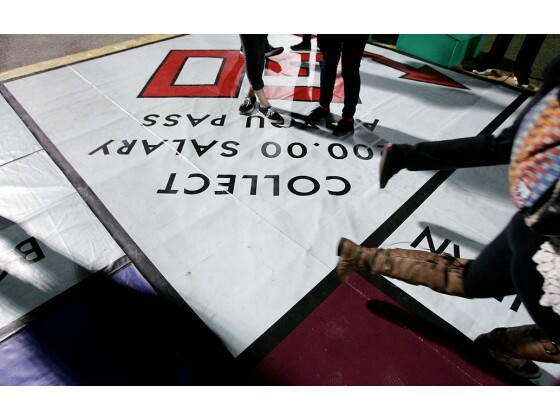 Congratulations to the members of the Ramona Dynasty Band, Color Guard and Booster Club and director Brian Gallagher for achieving their Guinness World Record for the world's largest Monopoly Board. 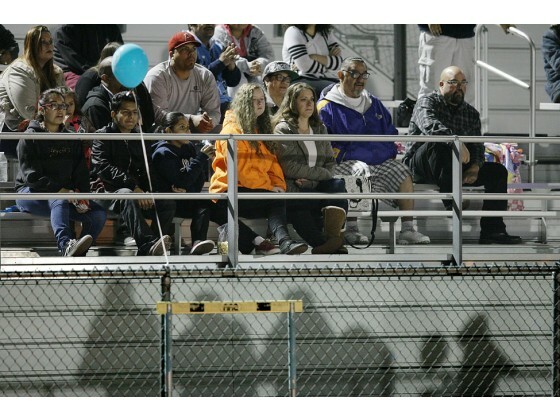 Thank you to all our members, boosters and community sponsors for helping us create this amazing feat! We couldn't have done it without you! 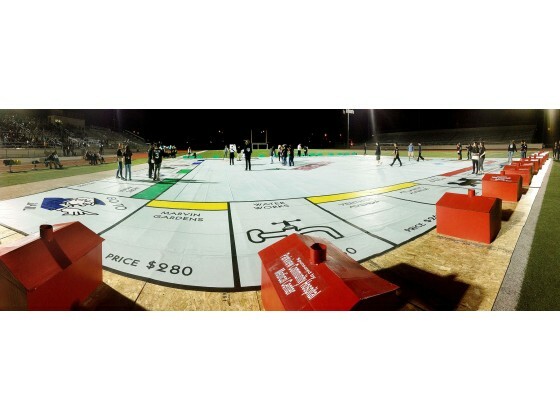 Even the little ones love giant monopoly. 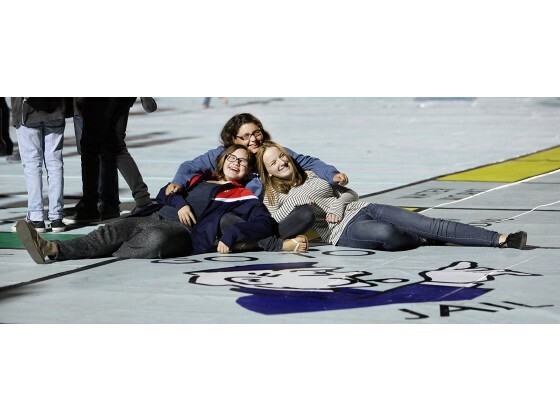 Friends join us for a photo op. Giant Hotels kindly sponsored by our donors. We had it all, including giant houses and hotels. 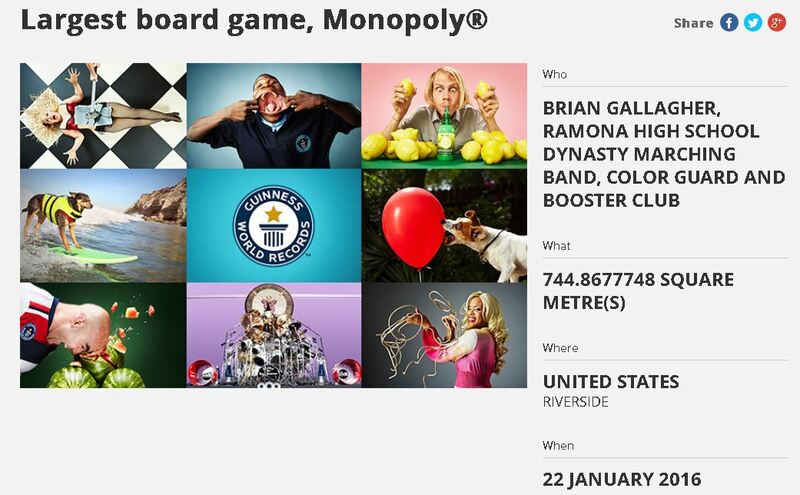 Actual board vs. the World's largest.